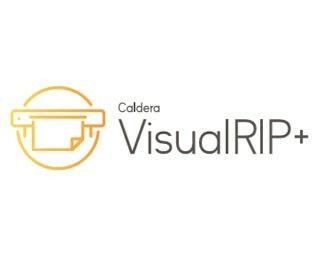 Caldera is a company producing RIP software for more than 20 years. 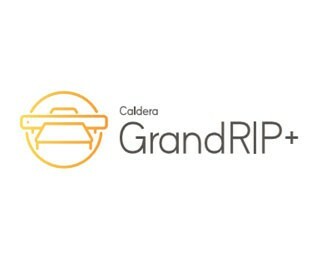 It is headquartered in Strasbourg, France with a subsidiary in Minneapolis, USA. 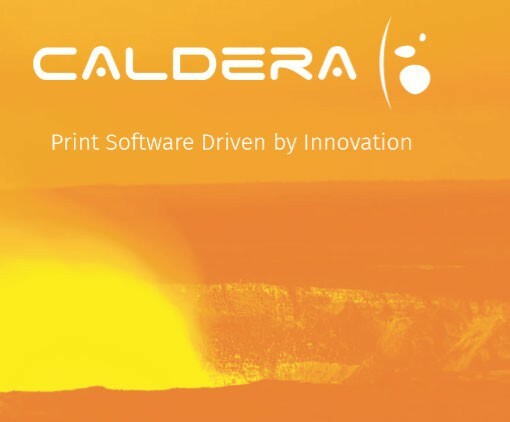 Caldera is a software company focused in developing, marketing and supporting high-quality technological software for wide-format imaging, with a commitment to increasing productivity, cost-efficiency and color output. 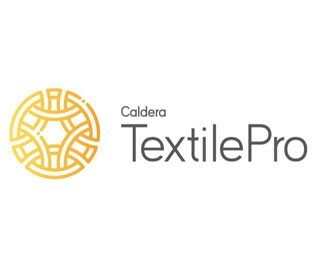 Caldera`s suite of award-winning, production-orientated print and Print-and-Cut workflow programs provide color management, imaging and processing solutions for large and grand-format peripherals.